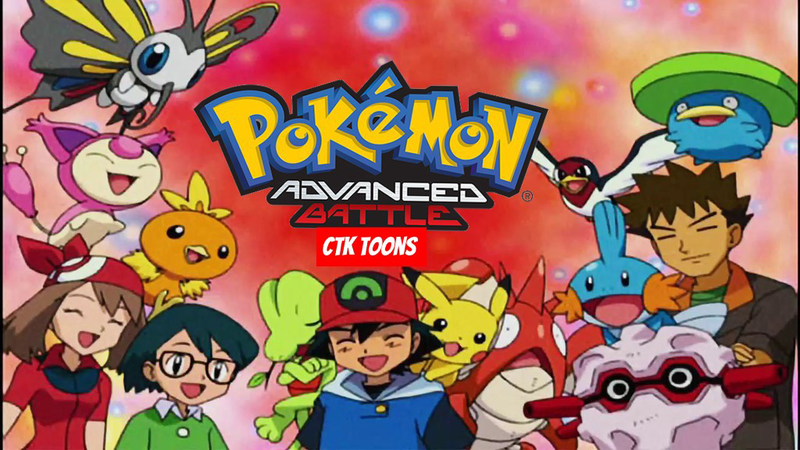 Pokémon: Advanced Battle, the eighth season of the Pokémon animated series, covering both the final adventures of series protagonist Ash Ketchum in Hoenn and the beginning of his Battle Frontier adventures in Kanto. Episode 32-Ek Acha Meowth aur Ek Bura Meowth! Episode 36-Kisse Chunu: Dosti Ya Jeet? when Disney xd will re-air these episodes we will upload them in Tamil. uploaded in Tamil check out.